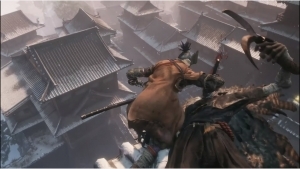 Sekiro: Shadows Die Twice takes players to 1500s Sengoku-era Japan, which is a brutal period of constant conflict. Larger-than-life foes come to life in this twisted world. But you have a slew of prosthetic tools and ninja abilities at your disposal to take revenge and restore your honor with. Blend stealth, vertical travel, and most of all, kill ingeniously. 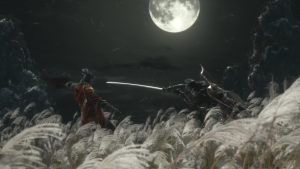 A new, dark journey awaits by FromSoftware, on March 22nd, 2019. 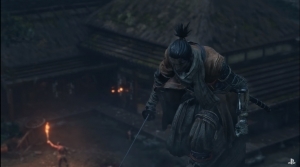 Sekiro: Shadows Die Twice shows off the gameplay that's well on the way.